I’m happy to announce that A VIOLENT LIGHT has picked up its third award–the 2017 Global Ebooks Gold Medal for Best Religious Fiction. Though the issues I address in the book are not easy for many American Christians to hear, the recent heightened tensions in Charlottesville, Virginia, remind us that White Supremacy is alive and well in America. This mixture of White Supremacy and “Christian” faith is very disturbing to me. Yet it is very real. Just as many radical Muslims quote their Scriptures to support their evil atrocities, Christian White Supremacists quote the Bible to support their racism and violence as well. Religion and violence have a troubled history. The absolute opposite of this would be Jesus, who never let his religion get in the way of his radical love. 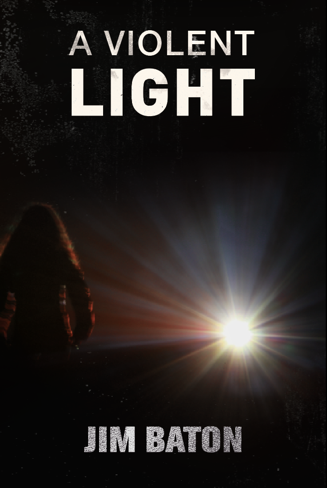 If you want to explore these issues further, A VIOLENT LIGHT is the thriller you need to read!